Kids stay and eat for free! Book our “Family Getaway” package and relax in our spacious family rooms. 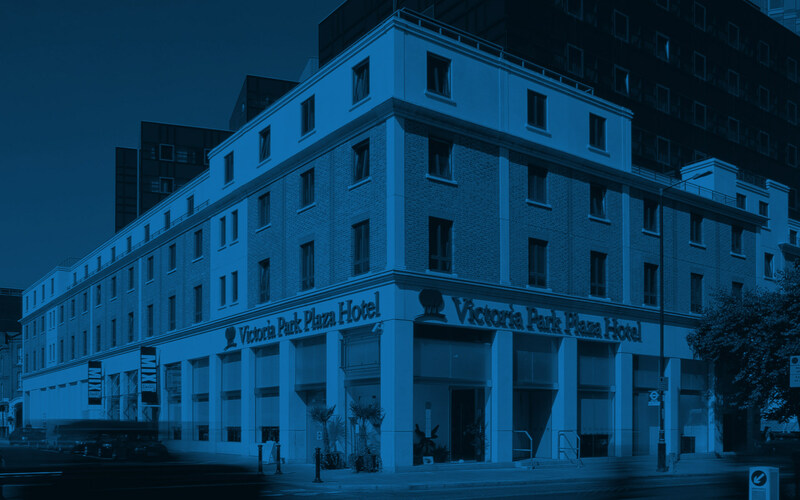 Why pay for two rooms when you only need to book one when staying at Park Plaza Victoria London Hotel. Children eat lunch and dinner for free in main restaurant from children’s menu when parents order a minimum of one main course per adult dining, per meal. Our award winning London hotel is perfectly located within short distances of London's top family attractions including the London Eye, Big Ben and the Houses of Parliament, Shrek’s Adventure, Sea Life Aquarium, Tate Modern, IWM, Buckingham Palace and Madame Tussauds. Your little VIPs are spoilt with free breakfast, lunch and dinner when accompanied with dining parents. Package further also includes; gift bag or backpack, vouchers, activities and free Wi-Fi. Our guest rooms are designed with families in mind. Our hotel has a pull-out sofa bed in the living area, a separate TV in the living area and of course a TV in the parents’ bedroom. - Offer applies to up to 2 adults and 2 children. - Offer applies to Children aged 12 and under. - Children stay for free when sharing parents' room. - Breakfast price for parents is included in the rate and children eat breakfast for free. - Children eat lunch and dinner for free in main restaurant from children’s menu when parents order a minimum of one main course per adult dining per meal. - Package includes VAT in the United Kingdom. *Items in Children’s Gift Bag or Backpack may differ from hotel to hotel and are subject to change without notice.